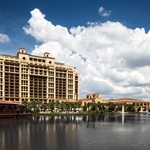 Have you wondered just how much you could really save finding the best outlet shopping in Orlando? How much further could your dollars take you if you shopped in the right places? Let me show you just where to get the very best value retail therapy. The waves of visitors to Orlando remain relentless and naturally retailers are quick to take advantage and today many believe Orlando to be one of the top four destinations for international shoppers in the USA. You’ll find most of the major US high street retailers such as JCPenney, Macy’s, Nordstrom, Bloomingdale’s, Saks and Sears in four huge malls; Florida, Millenia, Festival Bay and Fashion Square, and although the dollar exchange rate will certainly help, you’ll still just be paying typical big city prices. 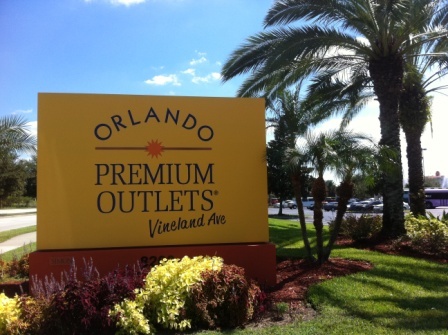 The real bargains are to be found at the Simon-owned Orlando Premium Outlets. They have two centres either end of International Drive. One at Vineland Avenue and the other on the north end of International Drive at number 4951. You’ll find more than three hundred designer and branded names here selling stock directly from their factories at heavily discounted prices. DKNY, Hugo Boss, Ted Baker, Calvin Klein, Armani, Ralph Lauren, Guess, Banana Republic, Gap, Prada, Nike, Timberland and Victoria’s Secret are just a few of the names represented. To qualify for retail space in the malls they all have to offer discounts between 25 and 65 percent off their normal retail prices. But the bargains don’t just stop there. 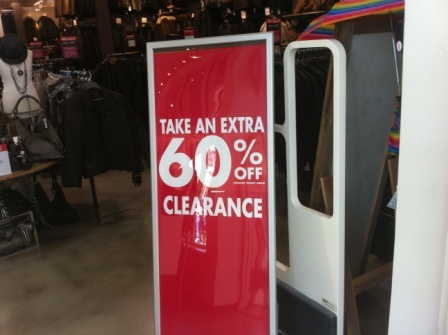 The stores mark down many of their stock items over and above their mandatory discounts to really get your retail juices flowing. These additional discounts are clearly marked on the individual price tags or they will be located within a section carrying that day’s special sale items. All the stores have them and they’re generally located around their perimeter, so head there first even though it’s much more tempting to dive straight into the centre of the store. However, before all of that, first make a point of visiting the Customer Information office located close to the centre entrance. This is where you’ll be able to get your hands on a VIP coupon discount book which will give you even more discounts simply by handing it to the cashier with your purchases. These coupon discount books normally have a small fee attached to them, however you can become a VIP member free online at www.premiumoutlets.com/vip and the books will given to you free of charge. 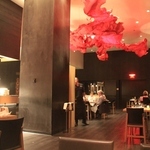 What are the best times of the year for discounts? The great thing about outlet shopping is that it is only about the discount. Therefore they will always have a reason to offer good deals for you. Yes, there are standout days for shopping in the American calendar and Black Friday is a good example. This is always on the fourth Friday in November, the day after Thanksgiving and marks the first day of Christmas shopping. Consequently retailers all over the States offer ‘first day’ deals and the Premium Outlets are no different. They have ‘midnight madness’ where the stores are open with special offers from midnight after Thanksgiving dinner right through to the following Sunday. Another tip is to make sure look for out of season lines because these are the ones they’ll want to get rid of the fastest. The Premium Outlets don’t just have designer fashion and sportswear; you can pick up bargains on shoes, leather, luggage, jewellery and accessories too. To really succeed at outlet shopping, you need an efficient route strategy to make sure you have plenty of time to get round all the stores, so study the mall map before you jump in, keep a keen eye out to spot the bargains on offer and of course have an endless supply of stamina.